One of the most mysterious greek chanteuses, Nanah Palm, whose identity remains secret, is a take on outsider art, which bridges the space between the identities of a field-recording sound artist and a nurse at London's Homerton Hospital. Through a mixture of spoken word, found sound, cheap 90s claviers and ebow, Nanah Palm creates haunted, metaphysical aural landscapes. 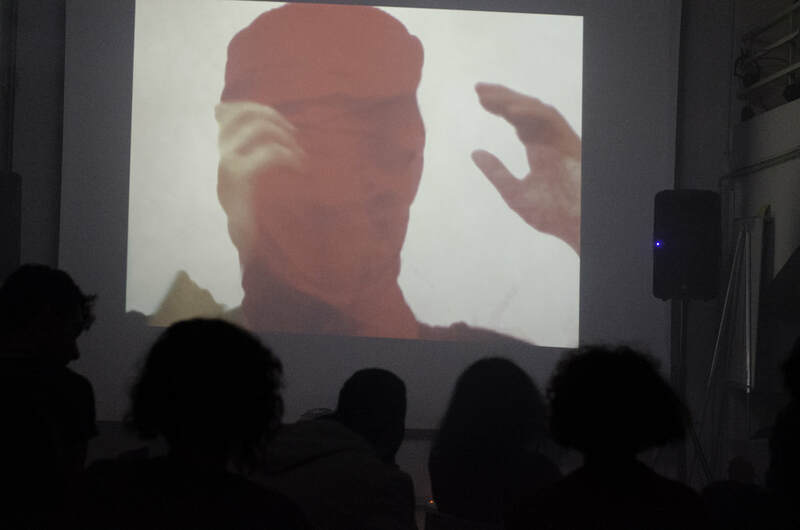 Sound Acts saw the premiere of a new work titled "Shadow Rooms", in collaboration with poetess Louisa Doloksa and video-artist Danai Syrrou. You can watch the full video-album on the youtube link to the left.